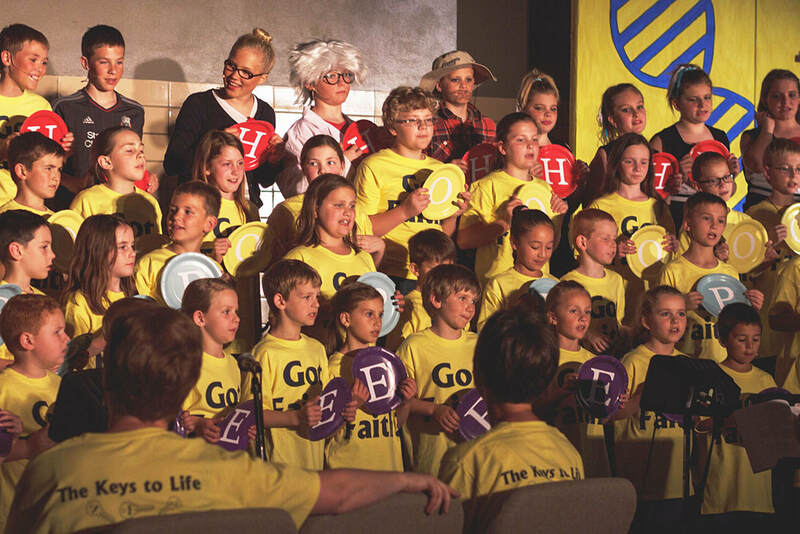 ​True Light Christian School offers an Annual Spring Musical to showcase students' God-given talents in grades K-6 and share the gospel with our community. This year's Spring Musical will be announced in February and presented for two nights in late April/early May. ​At True Light, our focal point during the holiday season is the birth of Christ. From preschool to 8th grade our Christmas programs relay the true meaning of Christmas. 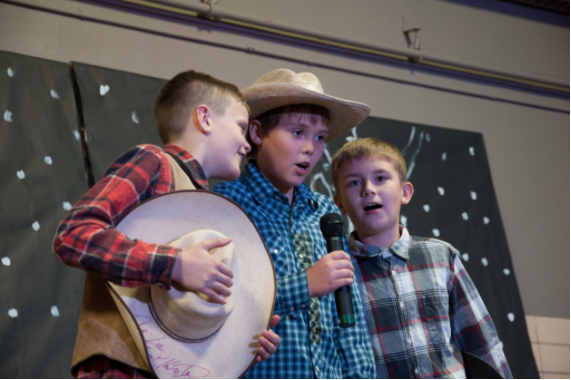 Christmas programs are presented in three groups at different times and days to better showcase the talents of different age groups: the preschool students, the kindergarten through fourth grade students, and the middle school students. ​As another annual activity at True Light, our Junior High Dinner Theater has become a wonderful way for our students to produce fruit that brings glory to God. The seventh and eighth grade students write the play, produce it, and prepare and serve a banquet that accompanies the play in late January or early February. ​Not only do the students present the Gospel message in three live performances, but the recorded play is aired over the local cable channel to many more viewers. The proceeds supply former True Light students with support for summer mission trips. This event has become a wonderful way for our students to develop skills with which they may serve God and others in the world. 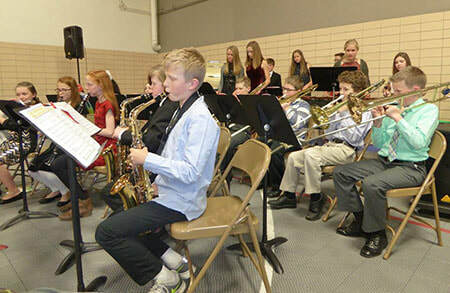 ​True Light's band program is for interested fourth through eighth graders. Band is currently directed by Eric Novosad. 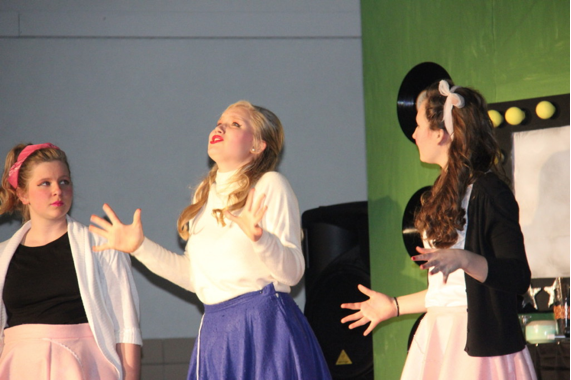 They perform at the middle school Christmas program and fifth through eighth grade spring concert.